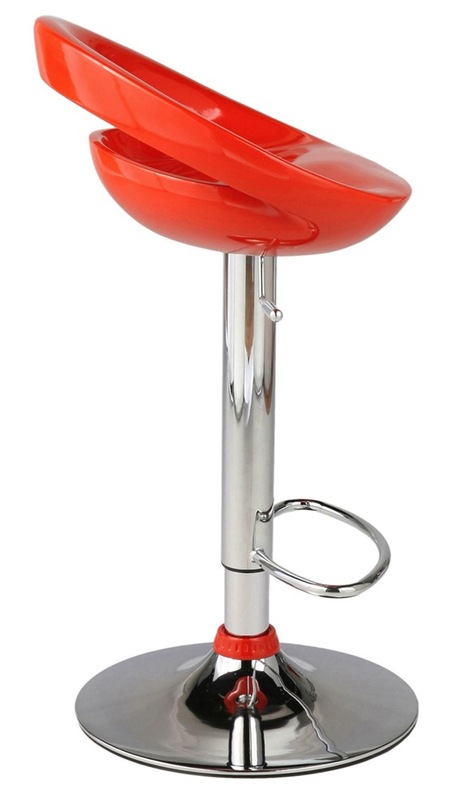 Add a pop of color to your bar or counter station with the beautiful Agnes Adjustable Bar Stool. 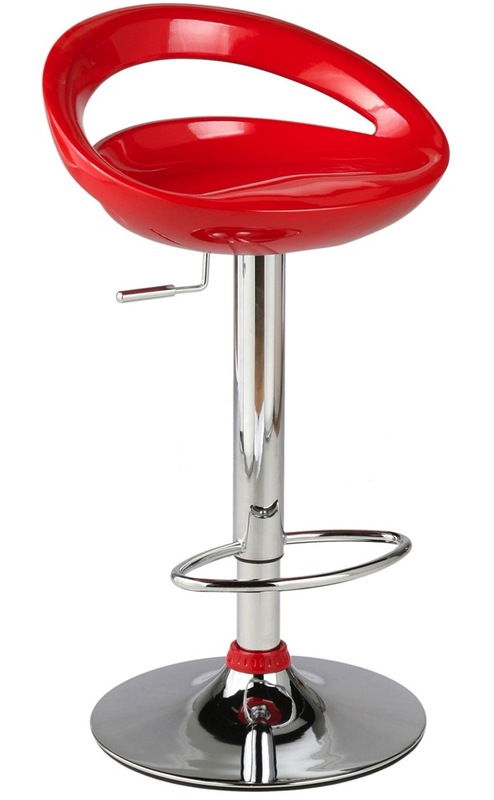 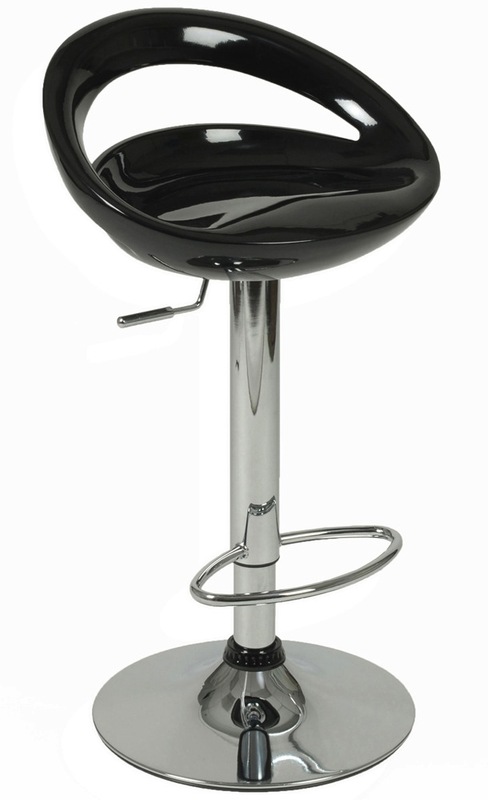 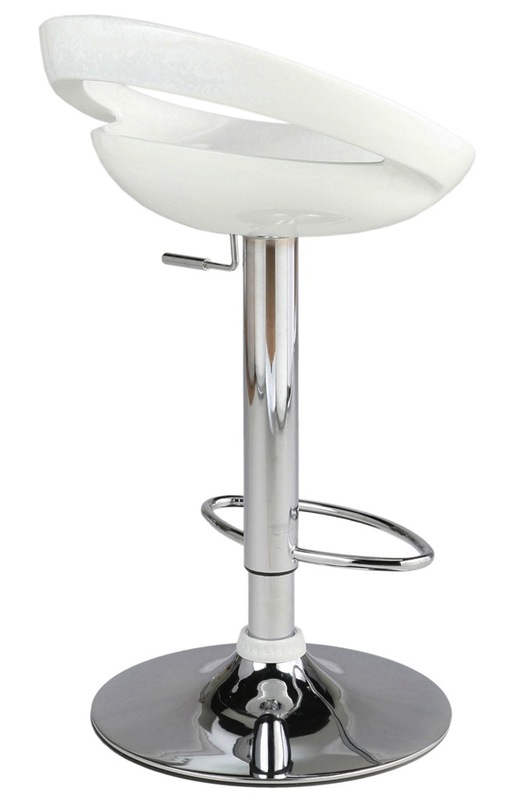 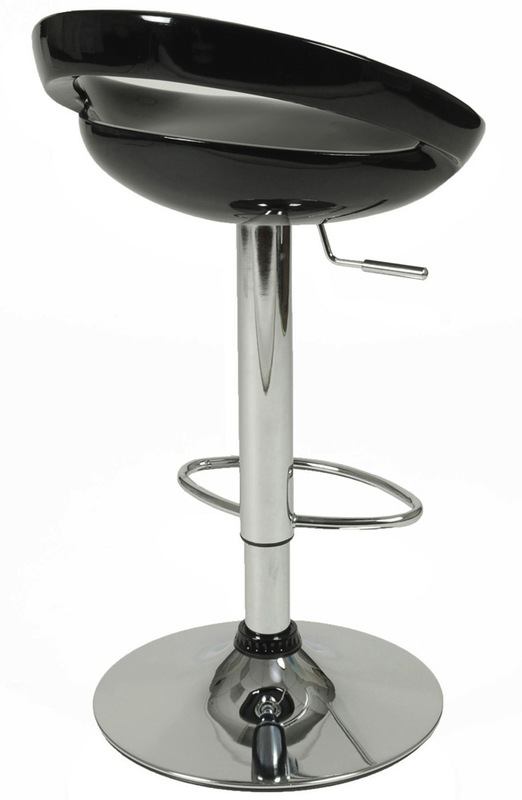 Designed to suit modern and contemporary home spaces, this bar stool instantly livens up your home decor. 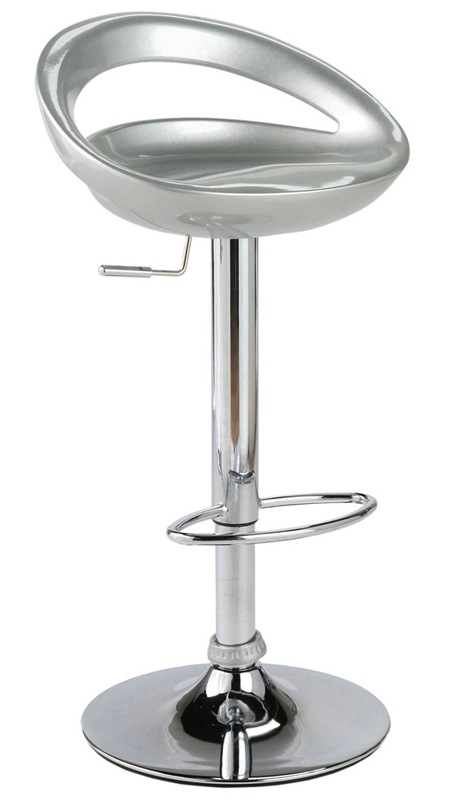 The metal frame and the plastic seat make the Agnes Adjustable Bar Stool durable and long lasting. 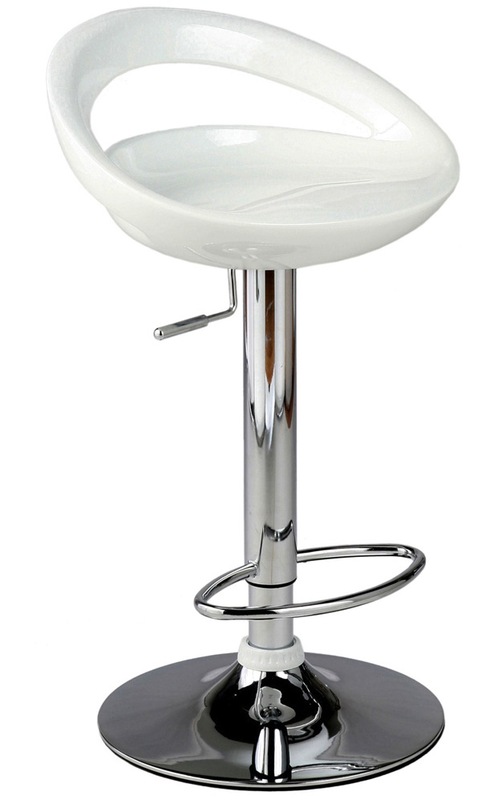 You can adjust the height of this stool according to your choice. Agnes adjustable stool from is available in various eye-popping colors. 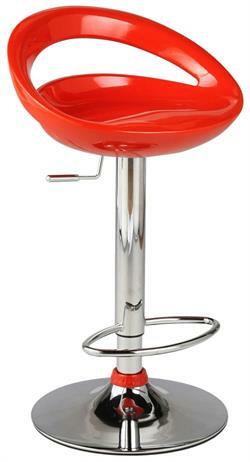 Seat Height: 23 - 31.5"